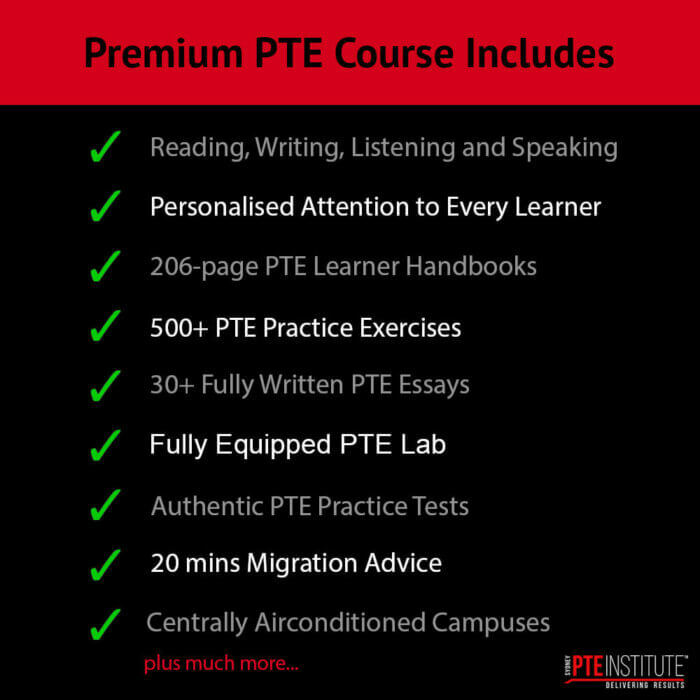 UNLIMITED PTE Course. Score 65+ or 79+. Parramatta CBD. 52 Weeks Premium PTE Coaching. Online FREE Test Portal + Lots More. Attend UNLIMITED Premium PTE Coaching Classes for 1 full year! You still get every single feature we offer with our Premium PTE Coaching today and every other feature we add in the next year! 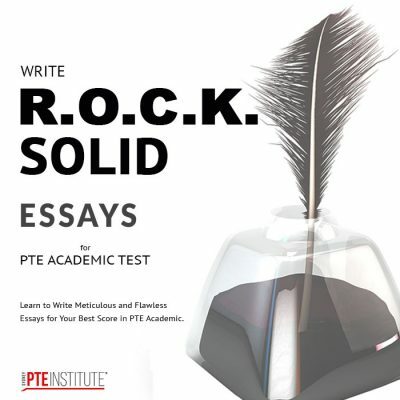 From unlimited PTE classes by highly experienced 79+ tutors to a fully equipped PTE lab along with 2 PTE study books and a whole lot more, we’ve covered every single thing you will need to Achieve your Best PTE Score! Remember: We WANT you to Achieve your score! Our insanely affordable 1-Year PTE Course will help you Achieve Your Desired PTE Score!